Concreting Ballast or Separate Pebbles and Sand? Many of us enjoy the challenge of completing DIY tasks around our homes and gardens. Our favourites, or at least the most common, are laying paths, building garden walls and installing fence posts. Even building porches and conservatories sneak into the list. As with so many of these amateur projects, we have minimal knowledge of building materials and the tricks of the trade in using them. We know we will need concrete at some stage but what’s best – concreting ballast or a mixture of sand and pebbles? Mixing the right formula for concrete is vitally important for the success of your project. The Ancient Romans created the world’s first successful concrete using ingredients that are strikingly similar to today except that they used volcanic ash instead of Portland cement. Their rock solid compound is still very much in evidence in various constructions including the old, but incredibly sturdy Portchester Castle in Hampshire. Look through modern recipes and they will all suggest slightly different quantities of cement, gravel and sand with much of it depending on the eventual use of the concrete. At the heart of every good concrete lies Portland cement, a delicious concoction of clinker and gypsum that’s ground to the finest of grey powders. Mixed with water it forms the glue that binds the other ingredients together. Then it’s simply a case of adding sand and a gritty substance such as pebbles. But that’s where some mixes begin to flounder. No end of problems are caused through adding the wrong amounts. Add excessive amounts of builder’s sand and the concrete will become flimsy and weak. On the other hand adding too many pebbles will make it too thick to use. You can adjust the amounts as you go by adding more of one ingredient or another although you could end up with much more than you need. And remember that for best results it needs to be used in less than an hour. Concreting ballast is a specially formulated mix of the most basic ingredients needed to make your concrete the most perfect you’ll ever come across. 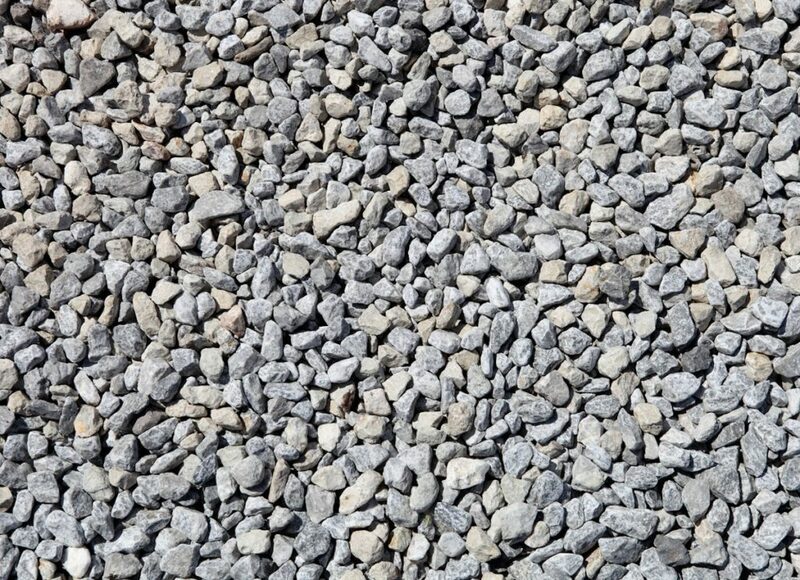 Together in one bag you’ll find pebbles in a variety of shapes and sizes that will provide ideal spaces for the cement to cling to. Quantities of gravel are included to bridge the gap between the large pebbles and fine sand helping to create the perfect consistency. It’s ready to use and takes all the guesswork out of how much you need to have of each item except the cement and water. It creates an ideal general purpose concrete which can be used for fence posts, walls, hard landscaping and a host of other necessary tasks. Concreting ballast is so easy to use you’ll be searching for new projects just for the pleasure of using it. Contacting Greenvale will take the guesswork out of finding high-quality concreting ballast.